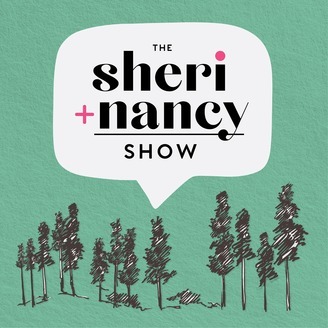 Sheri Salata and Nancy Hala are life-long sister friends of 29 years, Chief Visionaries of The Pillar Life, and co-hosts of their popular podcast, The Sheri + Nancy Show. 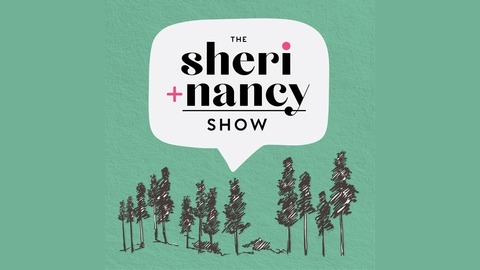 Between them, they’ve had one of the most high-powered careers in television (Sheri); married, divorced and raised two children while working with Fortune 500 companies (Nancy). Each took a different path that led to the same life-changing moment — a chardonnay-inspired dreamstorming session where they decided to join forces to elevate their lives and consciously create more happiness, success and abundance.